Katie began playing piano as a young girl, and began taking guitar lessons with Joey as a freshman in high school. She always dreamed of being a musician, and found the opportunity to perform at her church leading worship throughout high school. She also dabbled in private teaching her senior year of high school and discovered she enjoyed it. 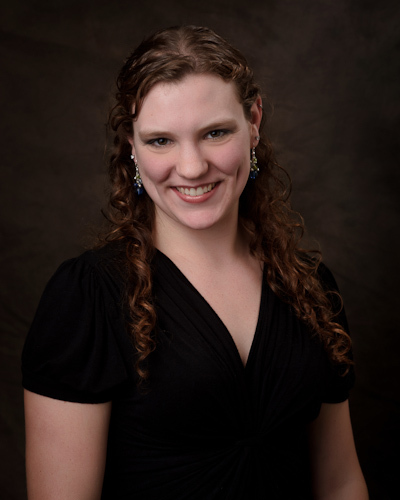 Katie attended Colorado Christian University and graduated in May ‘12 with a Bachelor of Music in Worship Arts. When she began school, she was surprised that her guitar emphasis meant that she would be learning classical guitar. She says, “I was a little thrown off by this at first, but I was so excited to learn more about the guitar, I didn’t really care what style it was.” That was the beginning of a new passion. 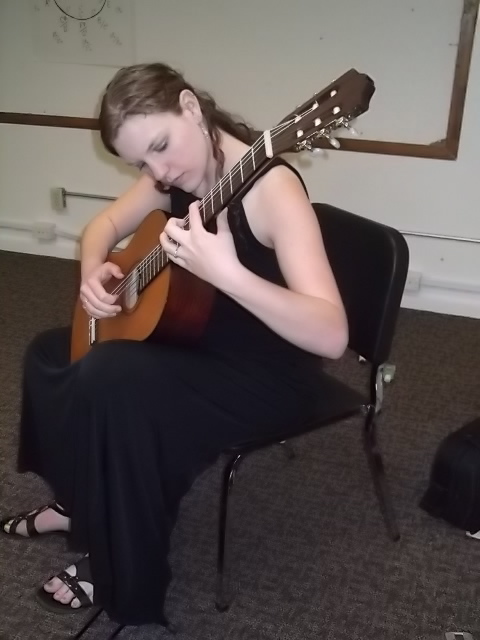 She studied classical guitar with Daniel Gorklo (Danny Masters) all three years at CCU and it proved to be one of her best experiences at school. At her senior half recital, Katie performed works including the Gigue and Double from J.S. Bach’s lute suite in Cm, the Grand Overture by Mauro Giuliani, and an arrangement of the King of Denmark’s Gillard for classical guitar and violin. Katie also re-kindled her piano playing while in college, having the opportunity to study under two incredible piano professors. Although guitar was her main area of study in school, it was not uncommon to find her seeking out opportunities to perform piano or voice. 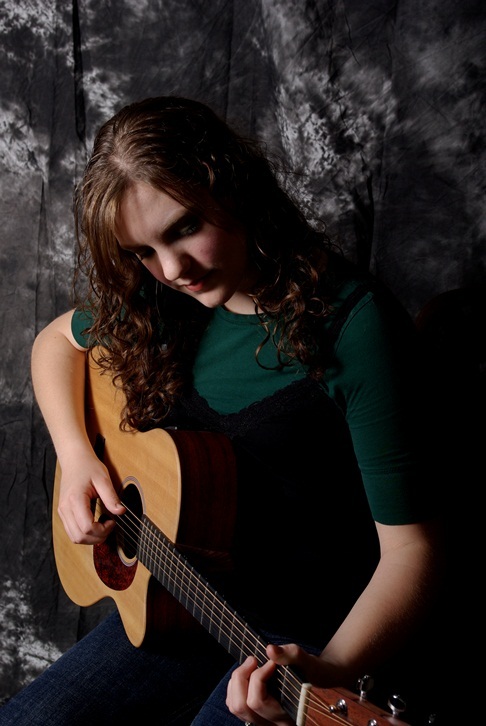 At Jammin’ Music Studios Katie teaches both piano and guitar and loves working with students on both instruments. She teaches classical styles, as well as popular music, improvisation, worship leading, and electric guitar. She also works to teach theory, especially for young students, in order to help them become life long musicians. Aside from playing music, Katie enjoys watching movies, cooking, and spending time with her husband Steven. “I have always dreamed of playing an instrument, unfortunately my family did not have the means to provide lessons in my youth. As a retired adult I set out to fulfill this desire. Having found a women musician who has the experience in classical guitar has been a goal of mine. Katie is a warm, sensitive and insightful instructor. She listens and understands where the student is in their journey. She has incredible credentials and is a highly skilled instructor.